Bloom in The Phoenix Park was a fantastic project to be involved in and the gold medal for our concept Garden of Sculptures which was a celebration of both Irish landscape & talent ,was the icing on the cake. The garden designed in collaboration with Ingrid Swan of IS Design showcased the artworks of 30 artists and displayed 50 pieces of sculpture in a beautiful garden setting. 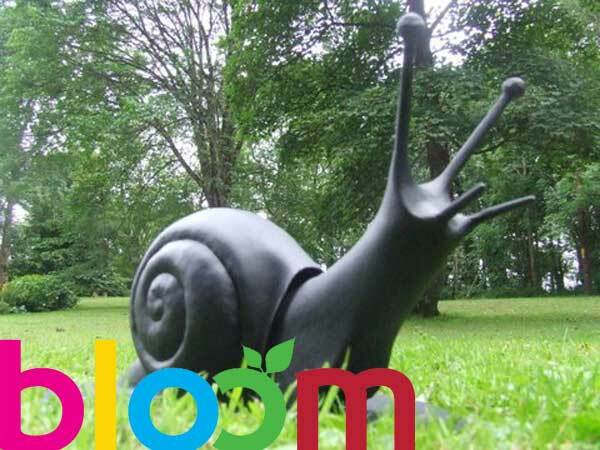 With over 105,000 visitors to Bloom Irish Sculpture was enjoyed by both old & young. Every garden no matter what size, has the potential to be enhanced by sculpture. Sculptures are making their way to new homes and artists are busy creating new pieces to add to collections. Do browse through the catalogue of the show, get in touch if one of our sculptures catches your eye or you are interested in our design service for something extra special.